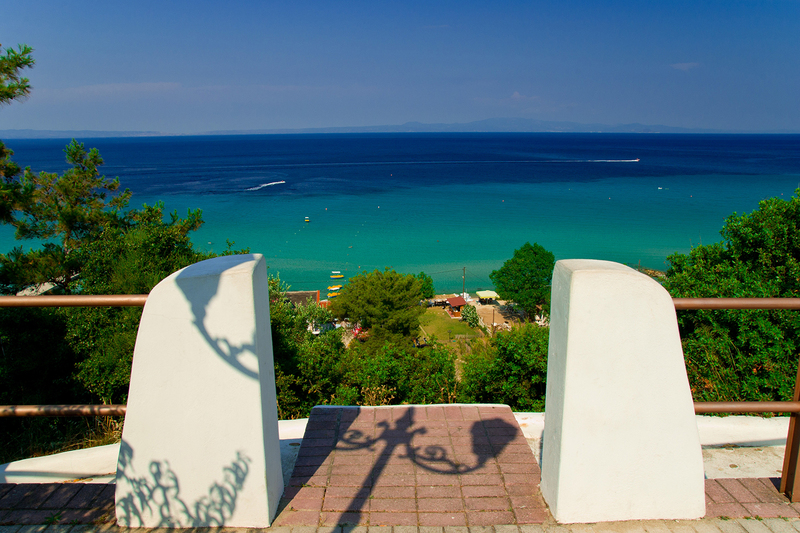 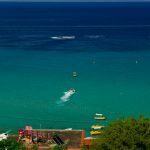 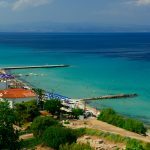 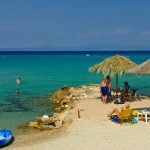 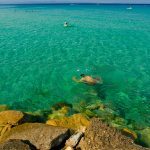 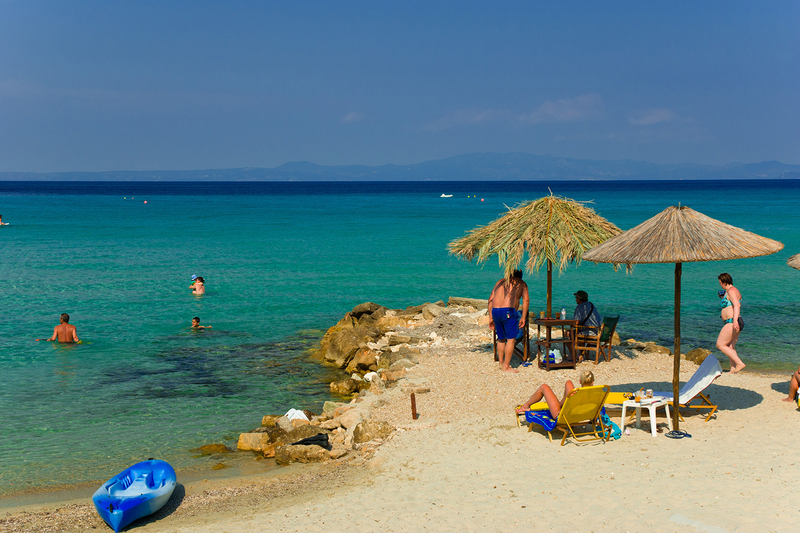 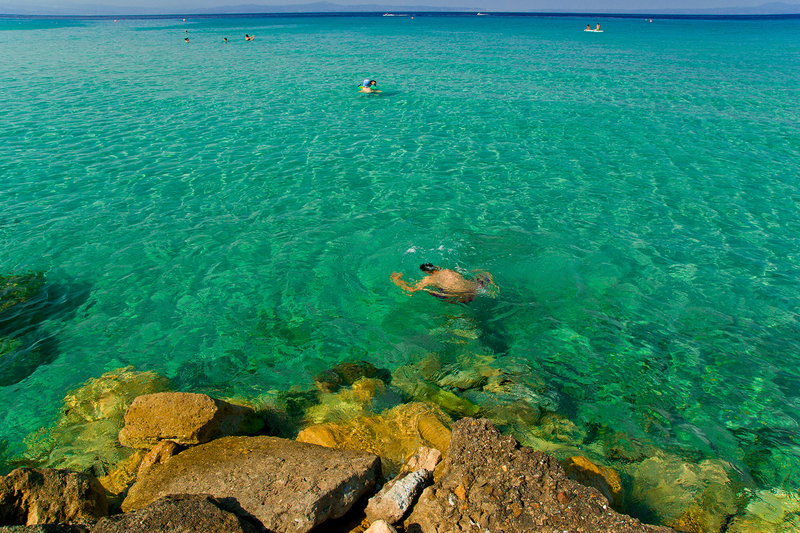 Kallithea is regarded as one of the most popular, Blue Flag awarded beaches in the Kassandra peninsula, offering various tourist facilities. 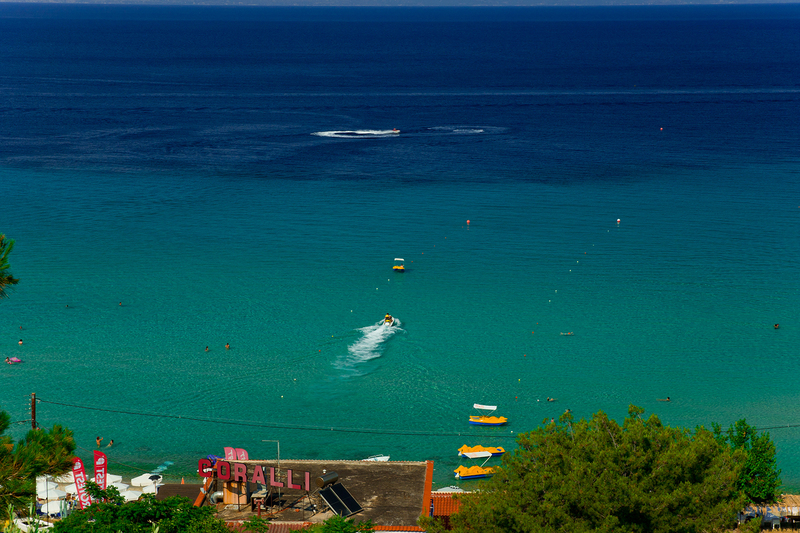 It is well-organized with a range of restaurants, beach bars and water sports activities available. 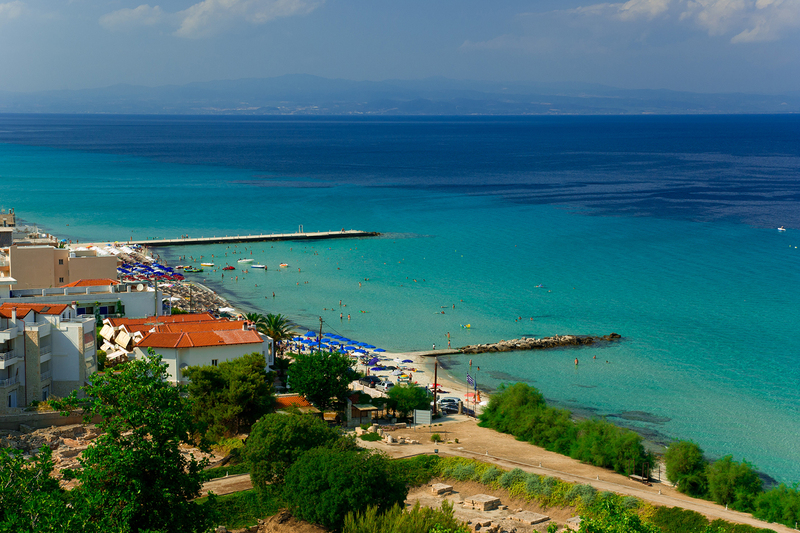 That’s the beach where the Toroneos cross-channel swimming contest begins.